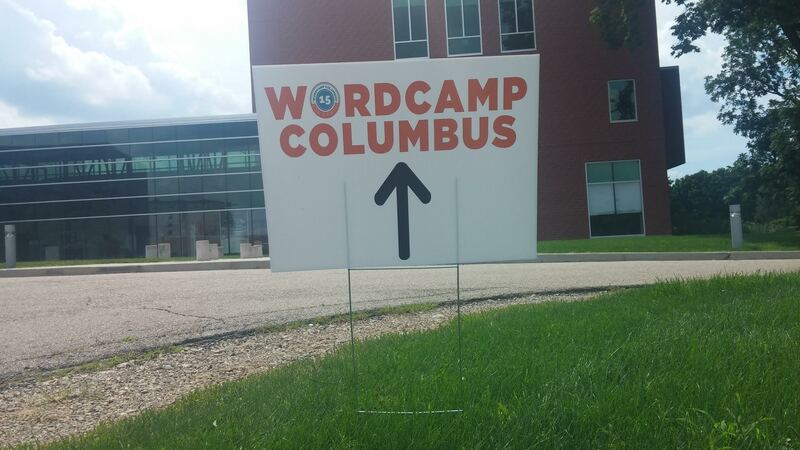 Thank you to everyone who came out to my talk at WordCamp Columbus today. Looking for the slides? This slideshow contains not only the slides I used during the talk, but also includes most of the commands that I showed during the live demo. I hope they’ll help you as you start trying this out on your own sites. Not sure how it compares to Automattic’s, but it’s the one I’ve used. Thanks Ben! I hadn’t seen that one yet.